Story: A 4K restoration of the 1997 cult sci-fi epic will hit cinemas from June-September as part of the 20th anniversary celebration of Luc Besson's masterpiece. Don't miss your chance to revisit Luc Besson's cult classic on the big screen. The Fifth Element has become a cult favorite over the past two decades. 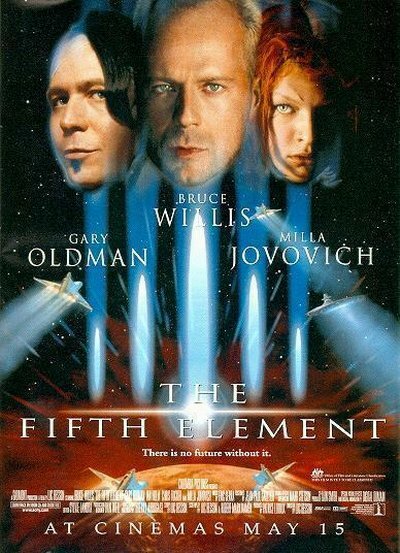 Starring Bruce Willis as military man-turned-cab driver Korben Dallas, who is by chance thrust into a world-saving, galaxy-spanning adventure after picking up Milla Jovovich's Leeloo, the titular Fifth Element and humanity's last hope.